Do your miniatures suffer on slopes? Do they slide down hills? will give you the control over your figure movement you've been looking for! 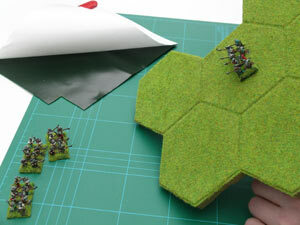 First things first...ensure the miniature bases are free from dust and dirt. 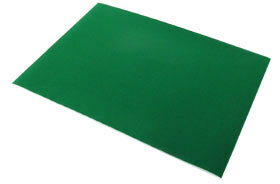 Protect the surface where you are working with a cutting mat or similar. 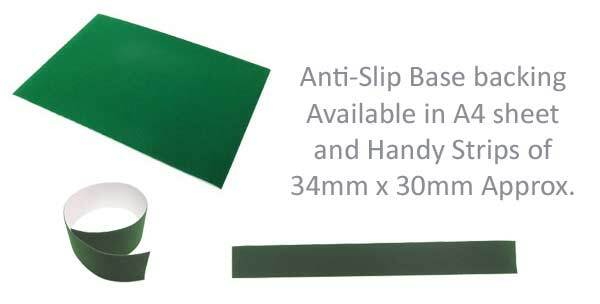 Place the base of your miniature onto the sticky surface. Using a sharp craft knife, carefully cut around the base. (Avoid touching the sticky surface as you go). These Scottish Pikemen know how to behave on the slopes! ....try it on your tanks!